"Alexa: What questions should brands be asking around voice?" 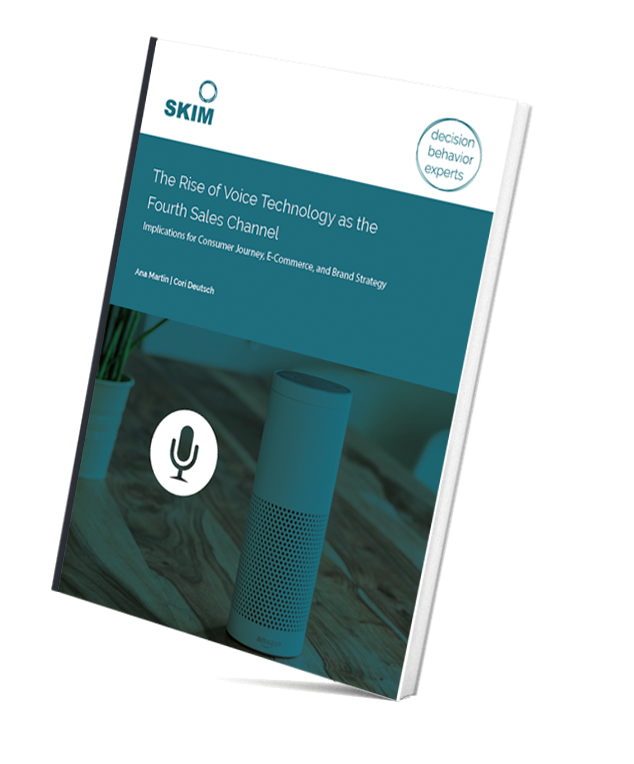 With the increased adoption of voice assistants, the implications of voice-enabled technology for eCommerce, consumer journey and brand strategy are far-reaching. As a brand, you know you want to gain consumer preference in this lane, but what questions should you ask? Download our guide and learn how to proactively develop your unique voice brand.